I’ve been wanting to write a quick post about placenta encapsulation for ages. I had it done after Alaina was born and I’m a total convert. A month or so ago, the topic came up on a breastfeeding email list I belong to, with concern raised by several IBCLCs about the possibility of hormonal disruption of milk supply with placenta ingestion. Several women stated that they would not be comfortable doing it until there is some real evidence to support it. All I had to offer to the conversation was my own personal experience (and, I’m well aware that the plural of anecdote is NOT “data”) and also the observation that it is common practice for mammals to ingest the placenta. Of course, mammals eat it all at once and don’t powder it up into little capsules first, but then again, mammals also don’t wear socks or read stories to their kids or drive cars or sleep in beds in warm comfy houses either. I only found minimal evidence online via these two articles (which I think cite the same sources): Research Studies supporting Placenta Encapsulation and Scientific Research (from Placenta Benefits which certifies placenta encapsulators). Edited to add: there is a literature review now available at this site. I had it done with my last baby (born in January) and I’m a total convert. I have never felt better during postpartum. I joked that I was “placenta powered.” I felt and looked great—good color in my face, etc. Tons of energy. Total opposite of my other postpartum experiences in which I felt completely depleted and run over by a truck. I didn’t even ever feel like taking naps during the early weeks—you know how new mothers are often all strung out and exhausted. I was vibrant, cheerful, and alert. (I also swallowed a small piece of it raw, immediately pp.) I do not think there is any real research on milk supply and I had/have the same questions as you—if it is putting those “discarded” hormones back into the body, couldn’t it have a milk supply reducing effect? My guess is that the amount you take is so small (one placenta makes around 100 capsules), that it does not have a significant impact on supply one way or the other. I only have anecdotal evidence to offer in favor of it. In addition to various long-distance friends, three in-person friends have also done it during the last six months. Three of the four of us have had oversupply—one of which had not had oversupply with her other three children (my other friend and I had oversupply with previous children who we did not do placenta encapsulation with), though she is tandem nursing, so I suspect that as the cause more than placenta (she also has had mastitis with the current nursling). Anyway, IMHO, placenta encapsulation= awesome. I really support it! Oh, and one side effect I did experience was bad headaches when I started “weaning” off the placenta pills. I’ve always been sensitive to hormone changes provoking headaches (get one with ovulation and then again with menstruation, etc.). First baby–pretty happy and pretty tired. Note the eyes, pale skin, and the semi-exhausted tilt of head. Second baby. Could NOT find another 3 days pp that was any better than this. Again, note pale skin and kind of distant, tired eyes. Second baby again, but now one week postpartum. I’ve perked up! Still see tired eyes and pale-ish skin. 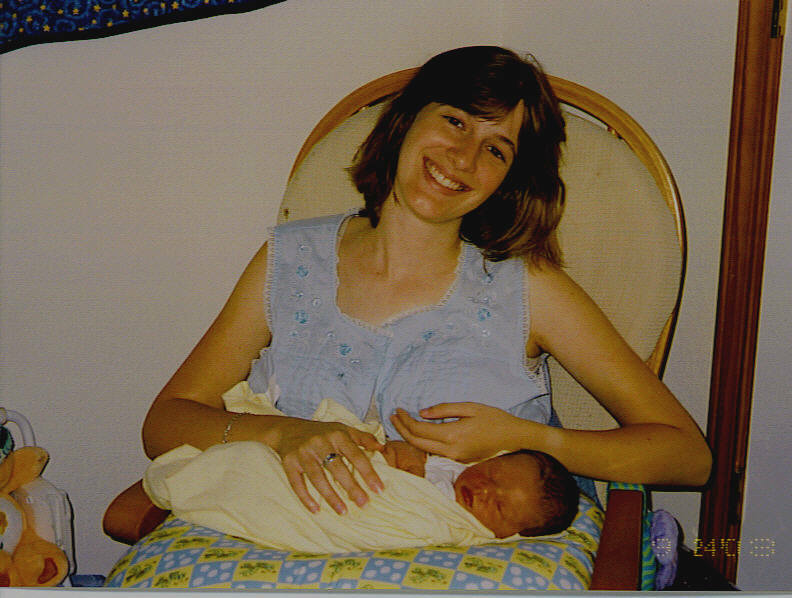 Last baby–note pink cheeks and happy, sparkling, semi-manic, placenta-powered eyes! Of course, when this picture was taken I had actually hardly ingested any of the placenta, but for me, it visually sums up the vastly different physical recovery experience of this most recent postpartum time. I also think part of the difference is also in my emotional relief at her live birth! That’s great that it worked for you! My experience wasn’t so noteworthy. I tried placenta encapsulation with my second baby, and I don’t think it made any difference. I was a lot more tired and had a slower recovery. I don’t think the placenta made it worse, just didn’t help. And I had the same kind of oversupply issues I did the first time around. If I have another baby, I think I’ll save my money. My doula/friend did the encapsulation for me. Like I mentioned, I’m not sure how much my own relief at her birth (I had two previous losses) played into my different feelings. I also think that other life cycle issues probably had `an impact–with my first baby, there was that intense adjustment to new parenthood and with my second, I had to juggle the needs of my newborn with the needs of a not-quite-three-year old. 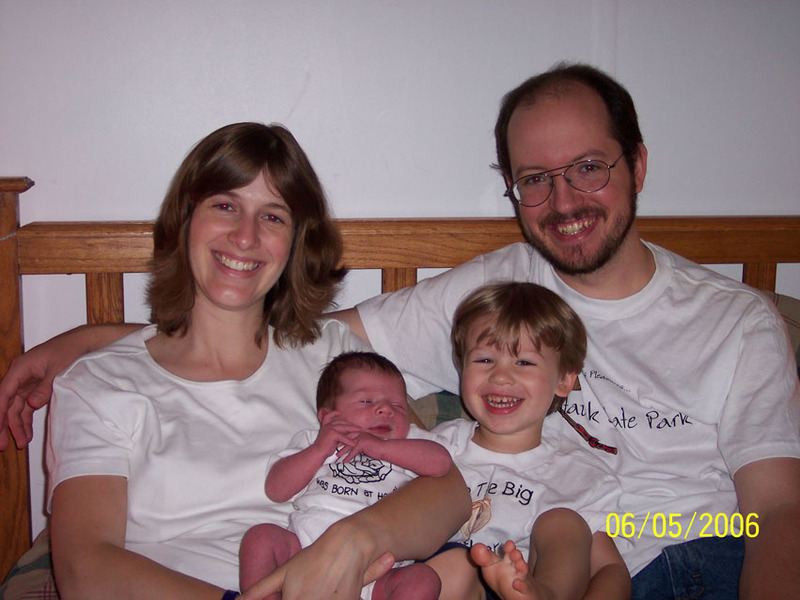 With her, my sons were 7.5 and almost 5–MUCH easier to juggle their care with a newborn and to integrate a new baby into the house. And, she is also an “easy baby,” a label which did not describe either of my other kids. Definitely a lot of factors! Thanks for commenting, Jodi! I’m a fan for sure! I too will be encapsulating my placenta for the first time after this (my third) pregnancy. While I agree that the research on the topic is sparse, I have found anecdotal stories (some of which are downright GLOWING reviews) compelling enough to give it a try. I look forward to hearing about your experience! I’m a total fan.